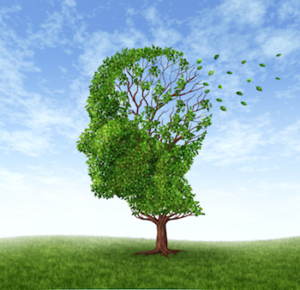 Specialty Services – Michael Serio Inc. The industry's tool of choice for accessing root systems. This device uses compressed air to break up and remove soil. 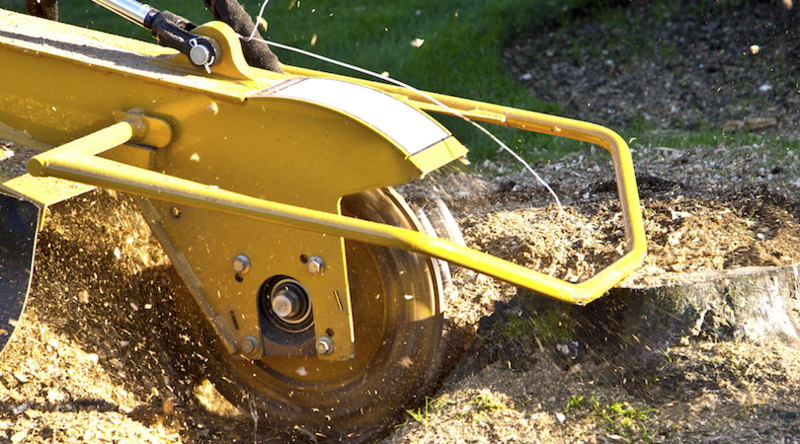 It works much more quickly than conventional digging, and it eliminates the danger of damaging tree roots or utility lines. 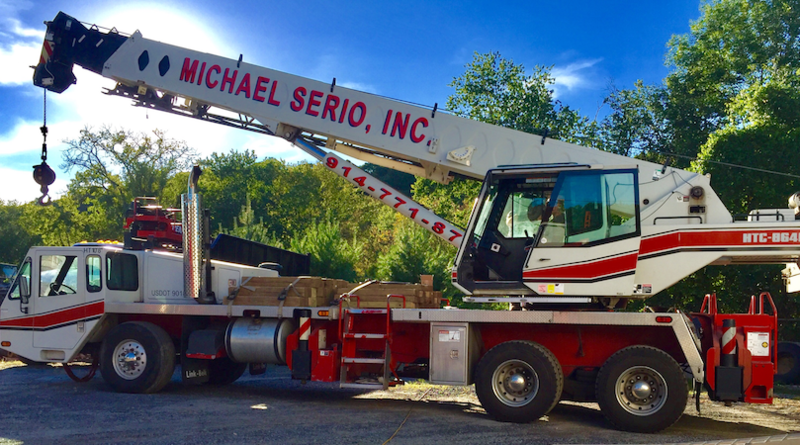 Michael Serio, Inc., with it's crane service, has the equipment, know-how, and qualifications to handle any scale property or land clearing project. With our vast knowledge of crane operations, we are able to handle any size project. Have an annoying or disruptive stump? 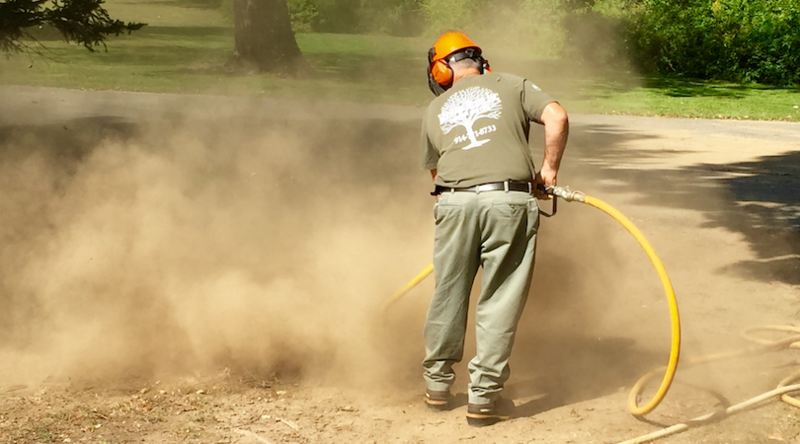 Call Michael today and we can quickly dispatch our team our to safely and effectively remove all stumps and debris. Every holiday (or festive) season, Michael and his crew light up many of the trees you and your family may see in your neighborhood. Let him turn your arbor environment into a magical wonderland! 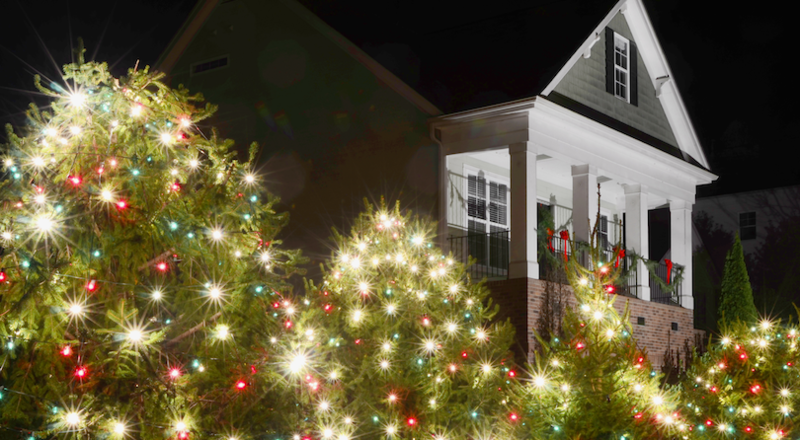 Let Michael Serio, Inc. help illuminate your trees with the holiday spirit!